Music legends in the making once had to face the BBC’s strict audition panel to gain national airplay. Some passed with flying colours, others did not, as Howard Timberlake discovers. Britain in the mid-60s was awash with musical invention. The Beatles had made their mark on the charts, and bands such as John Mayall & the Bluesbreakers and Blues Incorporated were importing the blues from the United States and pushing it to brave new worlds. Future music stars such as The Rolling Stones, The Yardbirds and The Faces were still yet to go supernova. At the BBC, the growing demand from the public, and for the corporation, to provide meaningful competition to the more ‘hip’ pirate radio stations, had led to more dedicated music programmes appearing on the radio schedules. The Saturday Club, followed by Top Gear, were the answer – the former tended to cater for more established acts, while Top Gear championed new music. If you were in a band who wanted to make it big in the UK, getting an audition at the BBC was essential. To apply for an audition, hopefuls would first need to complete a comprehensive audition request form. The BBC would then have to sift through large numbers of applications. If you were one of the lucky ones, you would be invited in to perform three songs in front of BBC producers where professionalism and musical ability were taken into account. During these performances, a recording called a ‘trial broadcast’ was made. It was from these tapes that the very official-sounding Talent Selection Group would judge your merits. This group would consist of a larger pool of producers drawn from across the BBC's music output. The application reveals that the band had already appeared (as the High Numbers) on BBC TV’s The Beat Room programme in 1964. It wouldn’t be long after this application that they would make their BBC radio debut. If in doubt, throw in a flute. 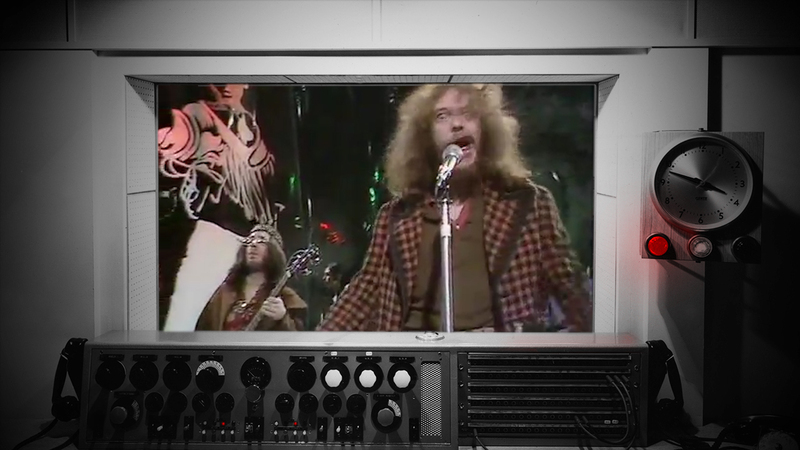 One rock band who did seem to impress the BBC were Jethro Tull. Led by vocalist/flautist and guitarist Ian Anderson, the band achieved a near-unanimous ‘yes’ from the audition panel, who seemed quite impressed with the presence of a woodwind instrument. Despite many line-up changes through the years, Jethro Tull became an eccentric, commercial success across multiple genres. 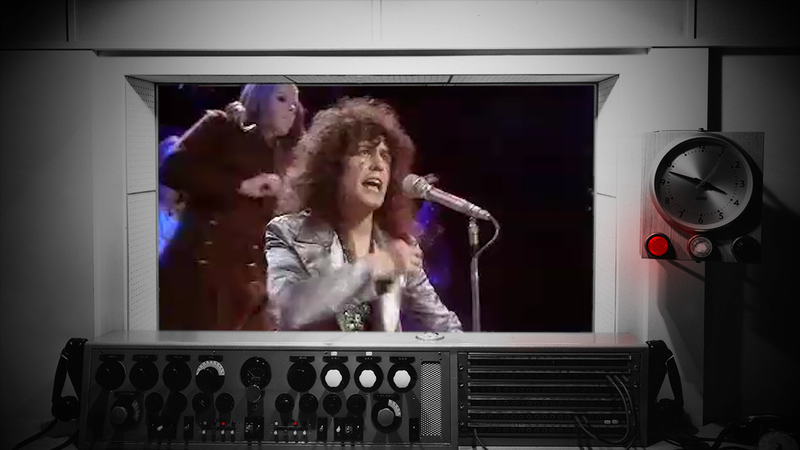 For a few years in the early 1970s, T Rex courted similar fame to The Beatles in the UK. Massive hits like Get It On and Metal Guru propelled them up the charts before singer and guitarist Marc Bolan’s tragic death in 1977. However, the audition reports give little hint that they were destined for the big time. While not an audition report, an early memo from the BBC to the band’s management highlights a concern with one band member who “freaked out” during a recording session for The Saturday Club radio programme in 1967. 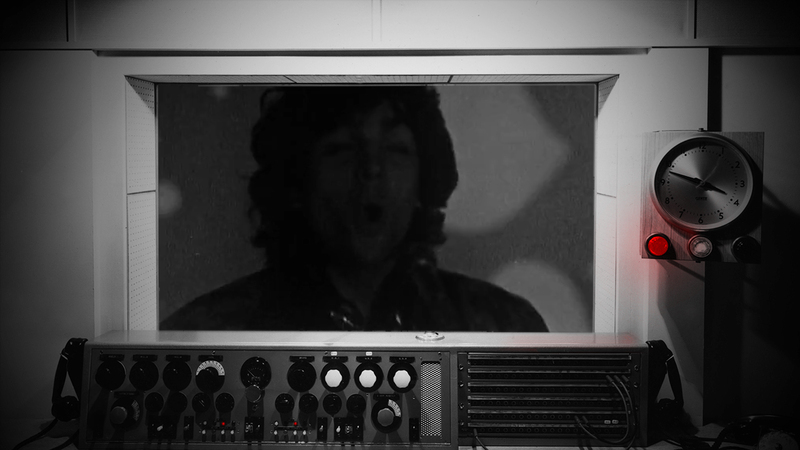 Despite this blip, the band eventually recorded many sessions for the BBC. After releasing their first album in the same year, founding member and creative force Syd Barrett left the band in 1968, amid speculation over his mental health. With new recruit David Gilmour, the band went on to further successes including landmark albums The Dark Side of the Moon, Wish You Were Here, and The Wall. 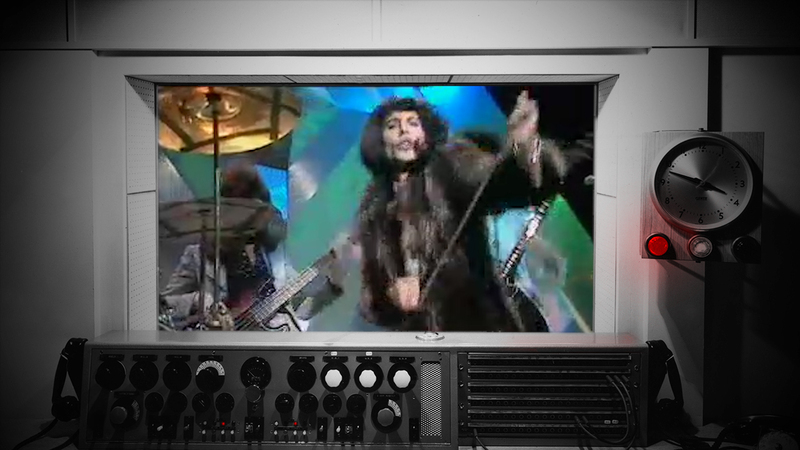 Given the green light to feature on the BBC months before their eponymous debut album, Queen’s famous originality was already shining through by the time their trial broadcast took place in February 1973. 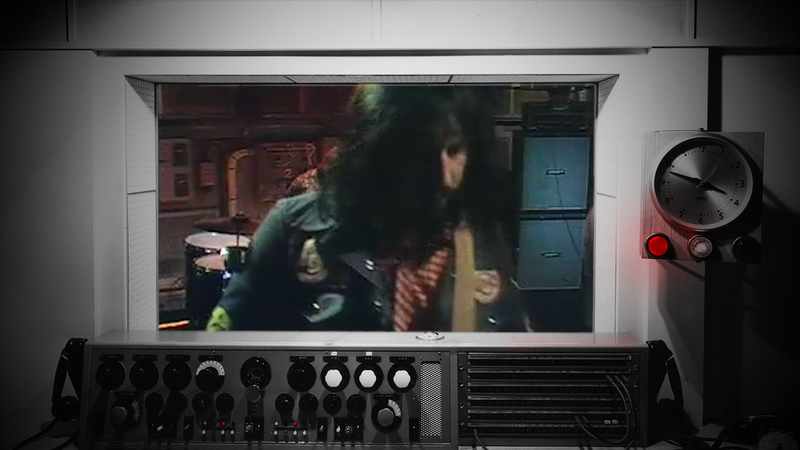 The band’s vocal and instrumental strength was also noted by Top Gear’s producer, Bernie Andrews, in his audition notes. Their second album, entitled Queen II, became their first record to chart in the UK. The rest is rock history. Having applied for a BBC audition a number of times, The Who were finally heard by the audition panel in early 1965. They got mixed reviews from the BBC producers, but ultimately, they passed. With their huge drive and ambition, it wasn’t long before the band became one of the biggest groups of the 20th Century with enormous influence. One of Britain’s greatest rock bands, Led Zeppelin had a bit of a head start on your average new group. Formed by session guitarist Jimmy Page in 1968 out of the ashes of The Yardbirds, Page recruited top session musician John Paul Jones, and two seasoned blues scene musicians John Bonham and Robert Plant from the West Midlands. 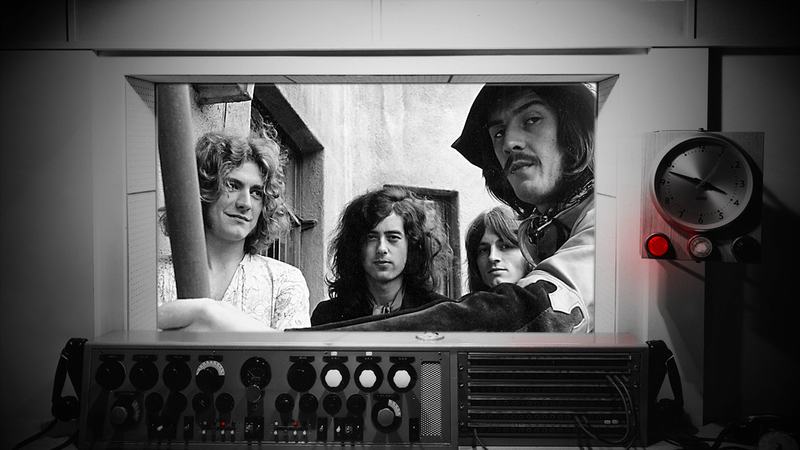 After originally being called The New Yardbirds, the band changed their name to Led Zeppelin and by the time the BBC got to audition them, they had already released their debut album. The BBC’s producers seemed highly impressed with what they heard. A handwritten note by producer Bernie Andrews, providing quite a gushingly positive review of Led Zeppelin. Bernie Andrews was an early producer for the BBC's Top Gear music programme. 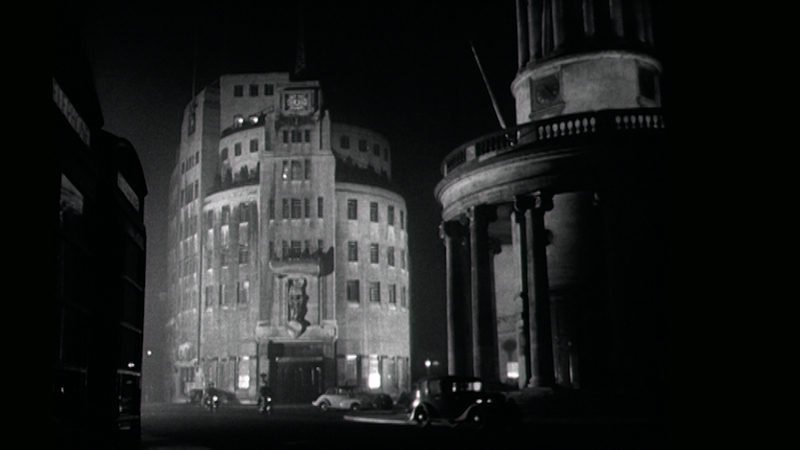 It was first broadcast in the mid-1960s and then became one of Radio 1’s first programmes when the station launched in 1967. Along with the show’s DJ John Peel and another producer John Walters, Andrews’ care and pioneering production of the live radio sessions helped launch the careers on many famous music acts.